The Squatters add their unique vibes to Rory Lyon’s and Utah Saints latest! 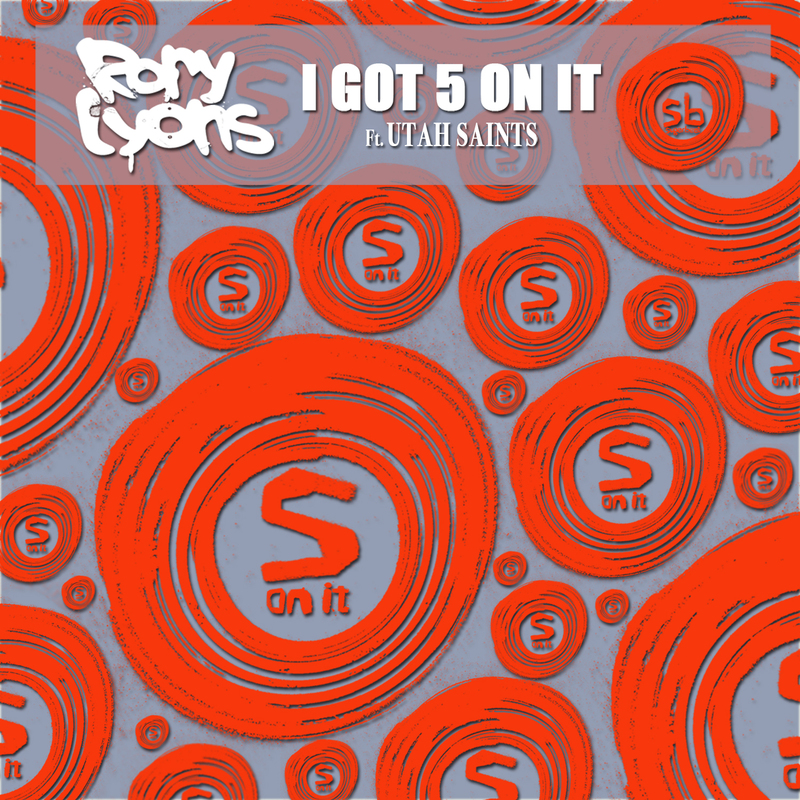 Rory Lyons returns for his third release on Sugarbeat, and this time he is joined by label head honcho’s and multi million selling pioneers; Utah Saints. Accompanied by a hot remix package including the outstanding Squatters! As you may have guessed by now, this is a massive reworking of the Luniz classic – I Got Five On It – remade in a drumstep style. Having started out life as a dj battle weapon for last summer’s festivals appearances, the track has destroyed it on every outing. More support has come from heavyweight DJ’s including Matrix and Futurebound, Cyantific, Peo De Pitte, Jacob Plant and Krafty Kuts. Now with an official release and new mixes from The Squatters, Cheap Thrill’s’ latest signing HOI, who delivers a killer Trap mix and also a new VIP mix from the man Rory himself.